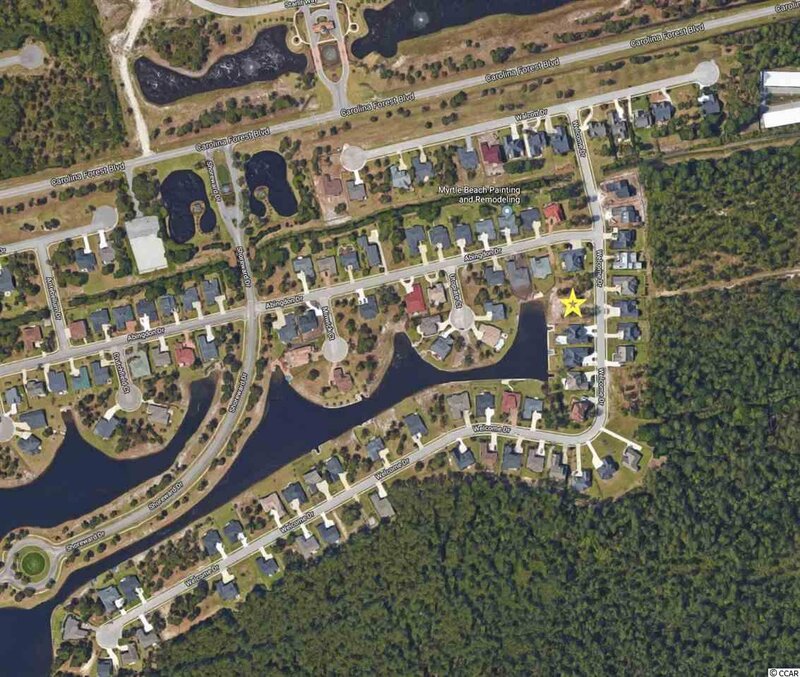 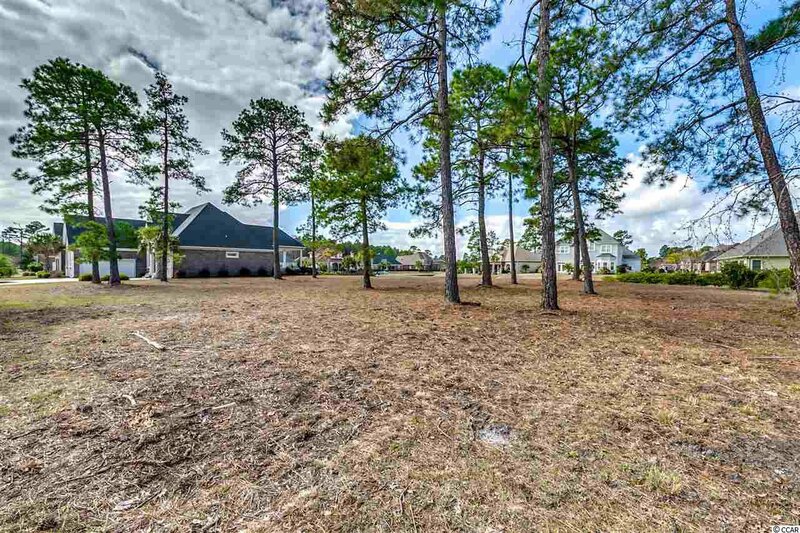 Build your dream home on this beautiful lakefront lot in highly sought after Plantation Lakes, in the Carolina Forest area of Myrtle Beach! 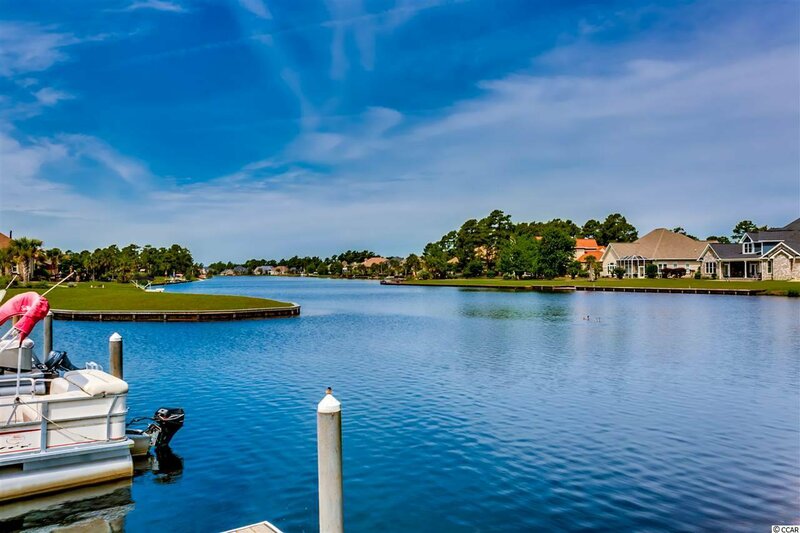 This lot provides a nice view of the lake, and already has a bulk head in place, which is vinyl clad for a long life. 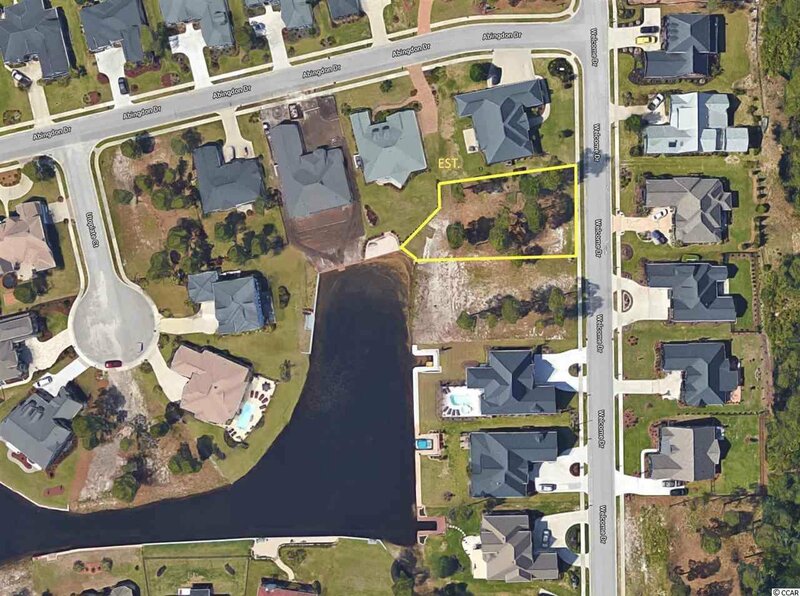 There is also a great opportunity for more privacy or a larger building envelope by combining lots, as the adjacent lot, 770, is also for sale, and it has a boat slip and bulk head already in place as well! 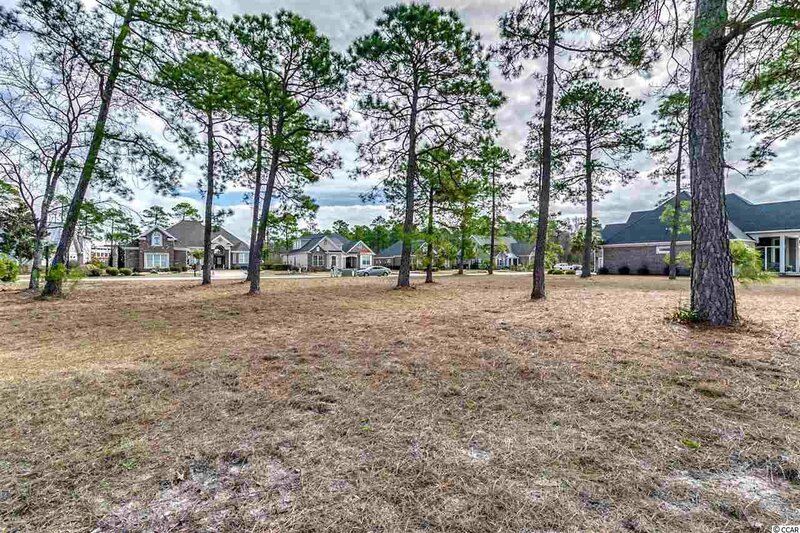 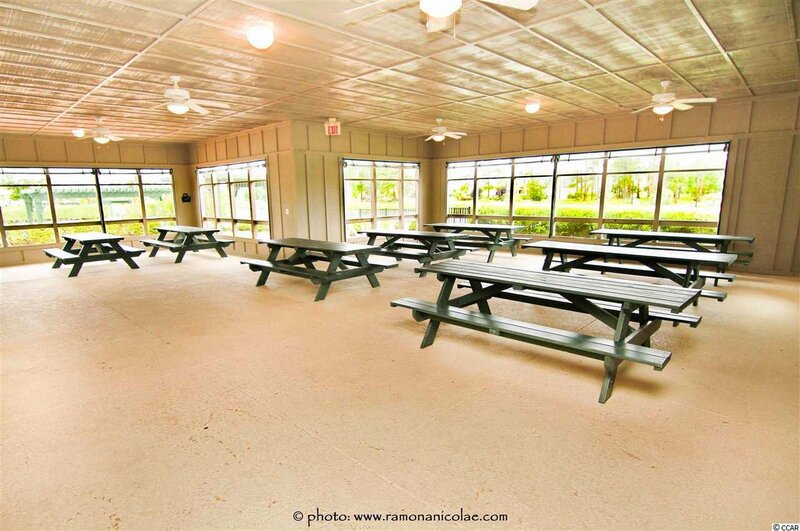 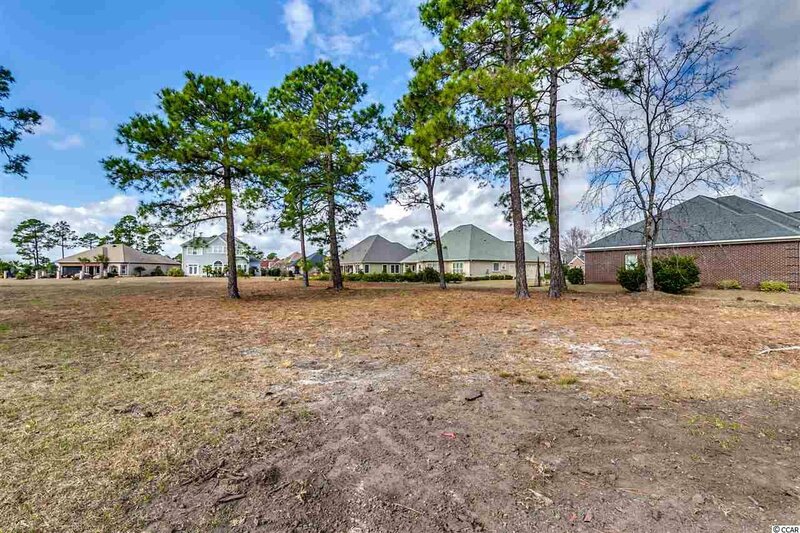 This is a unique opportunity, as there are not many lakefront lots remaining in Plantation Lakes. 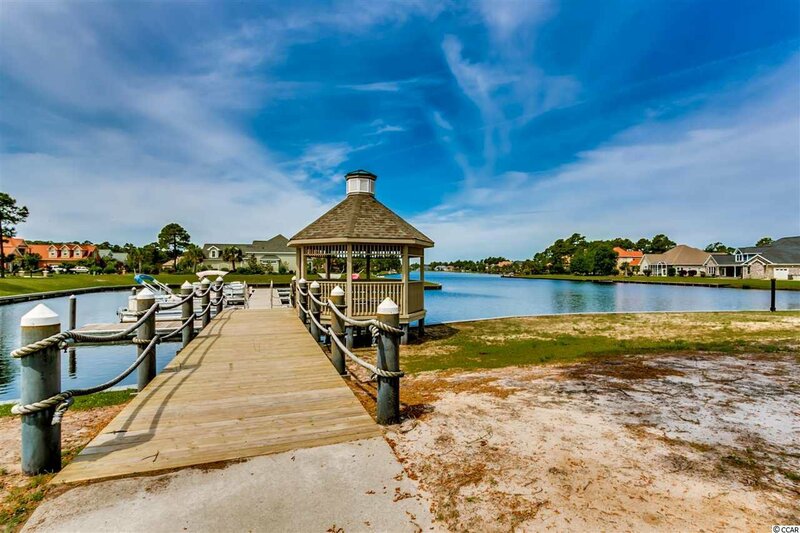 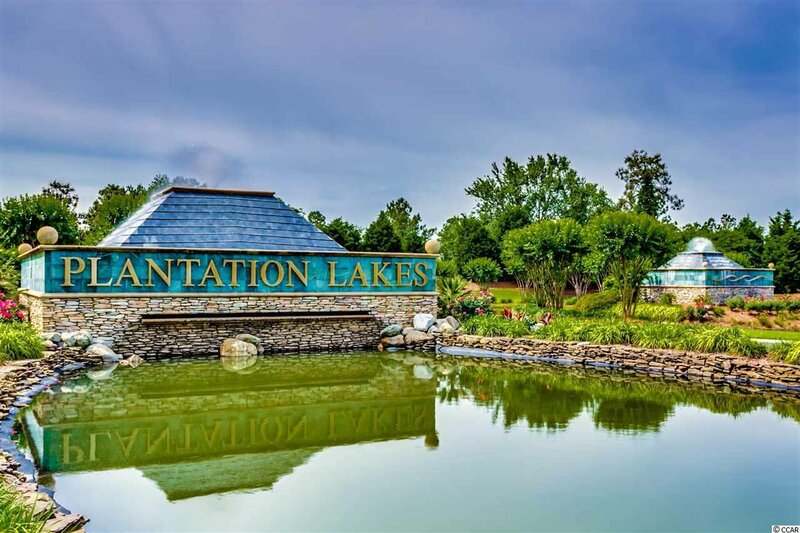 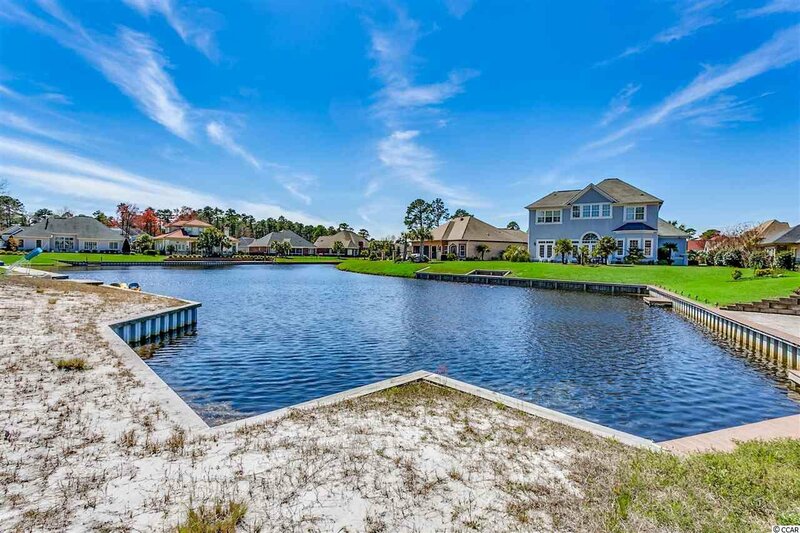 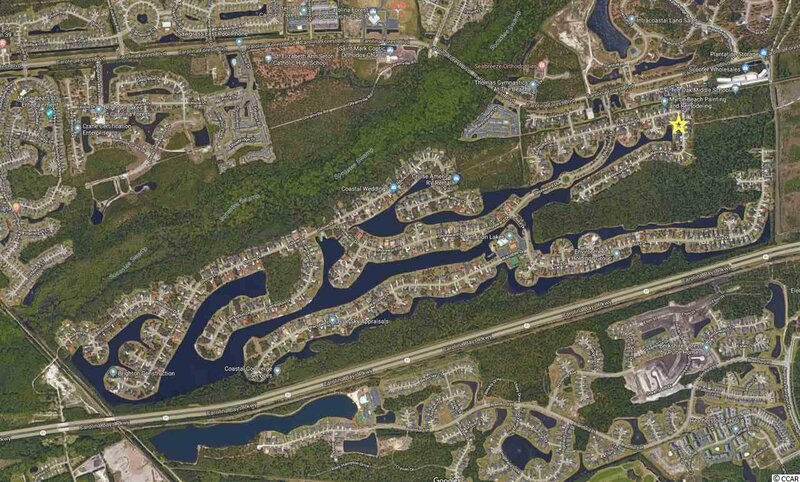 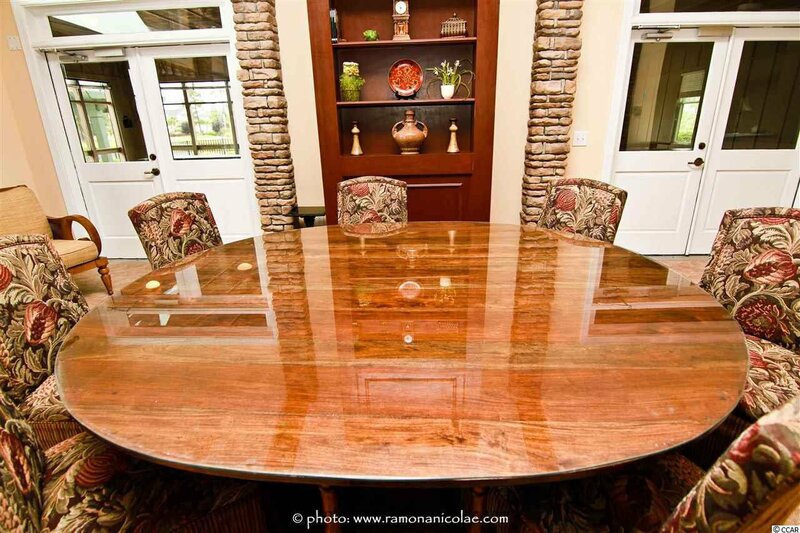 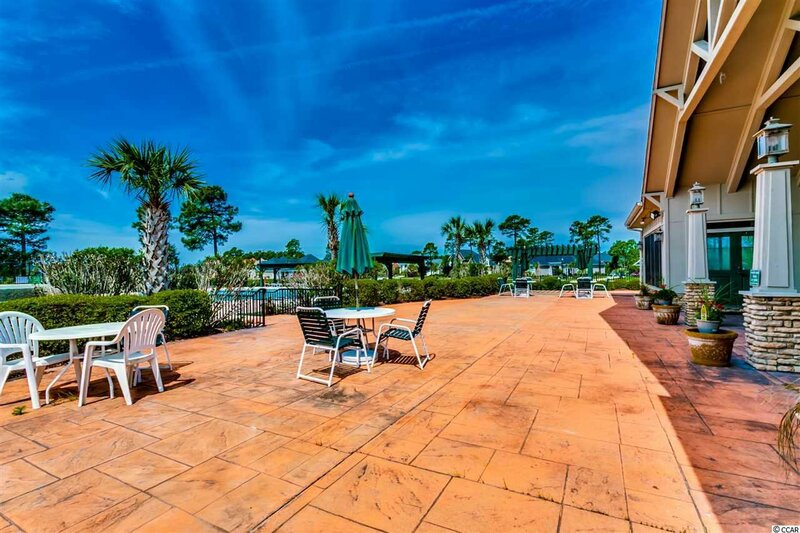 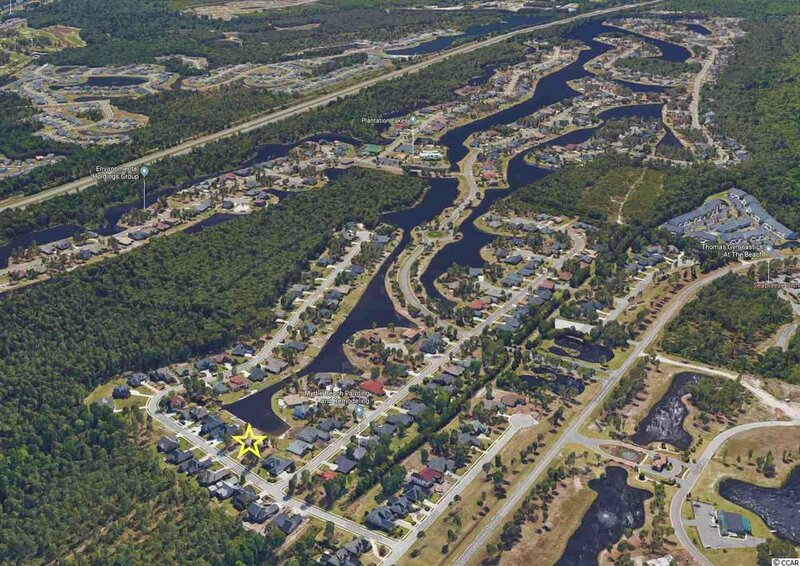 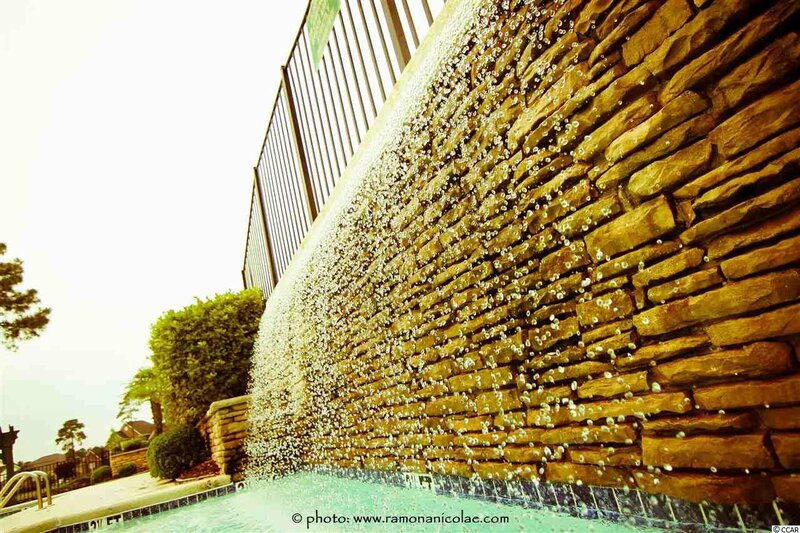 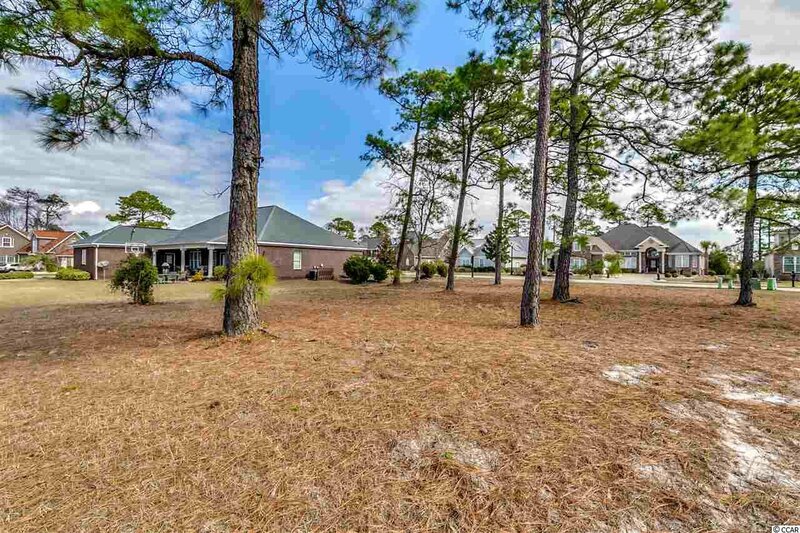 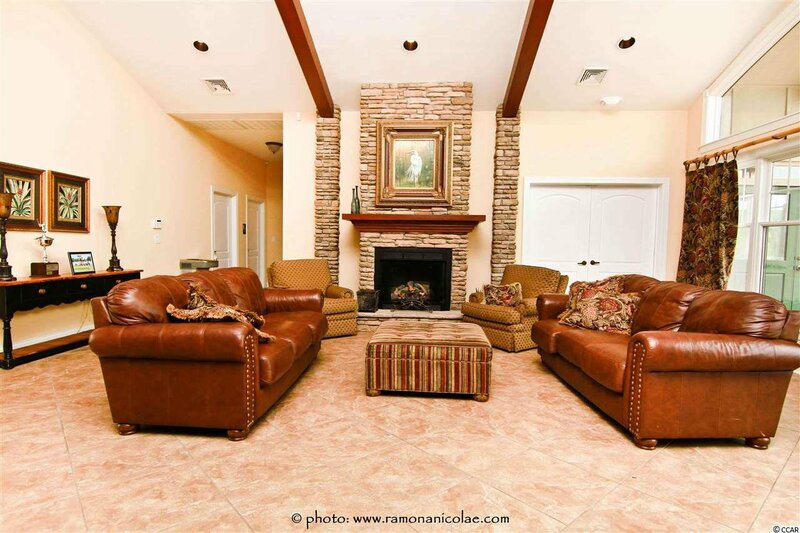 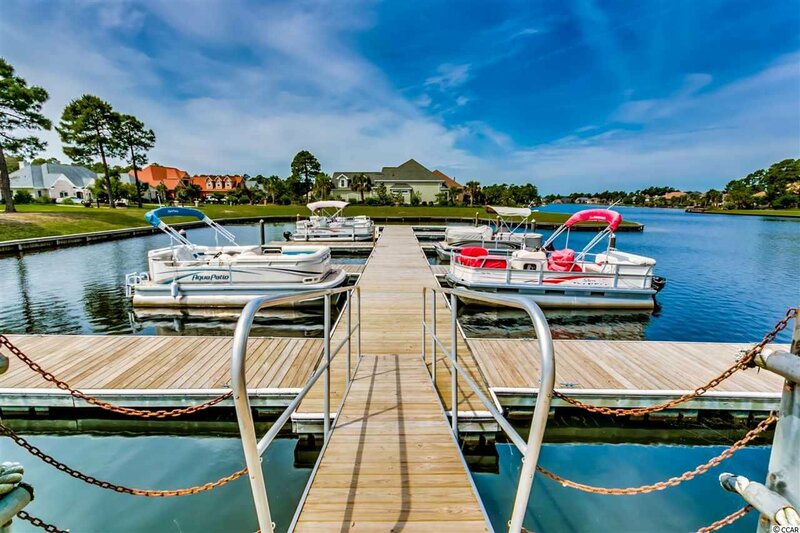 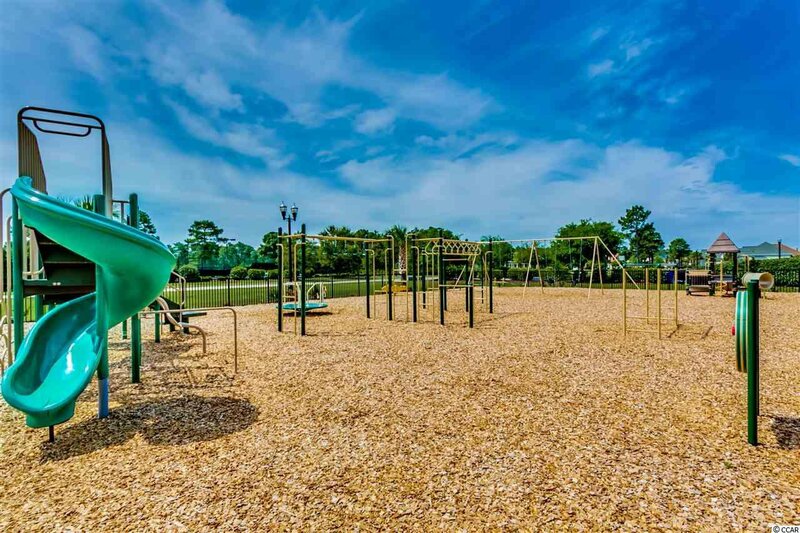 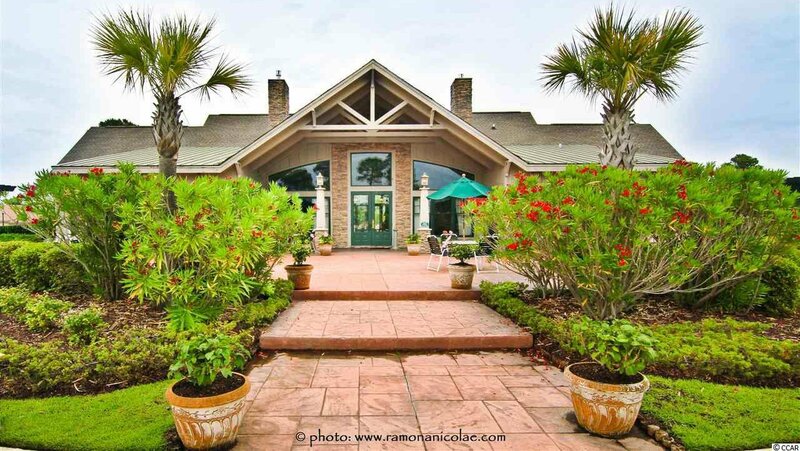 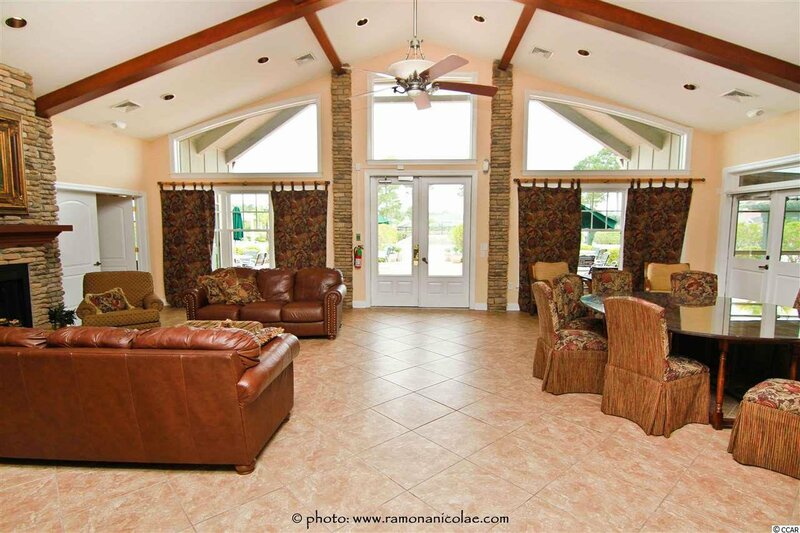 Plantation Lakes is a custom home community, with an interconnecting lake system and 14 miles of shoreline. 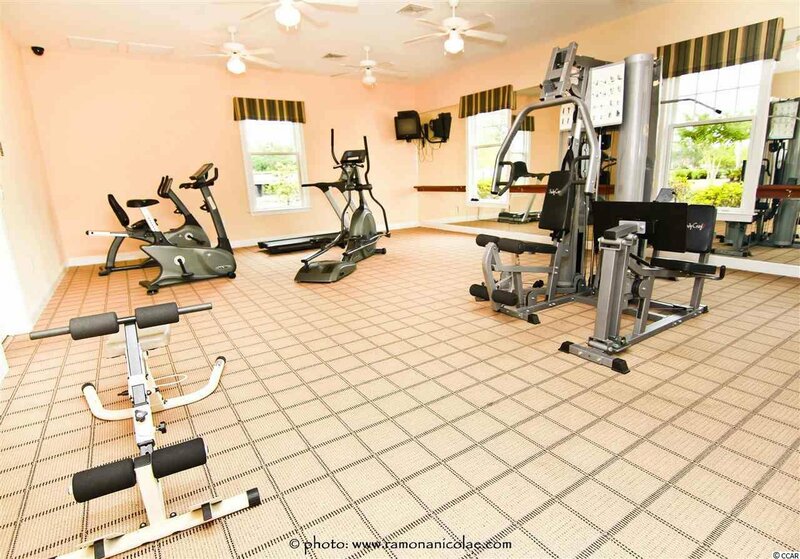 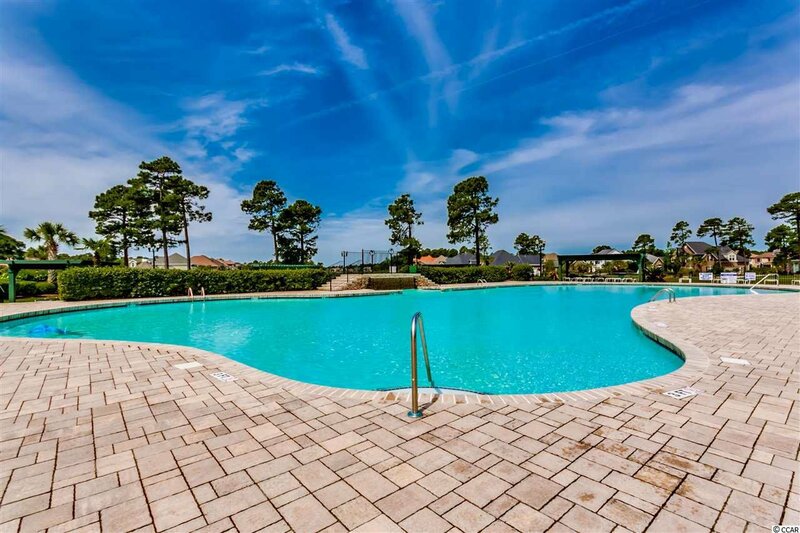 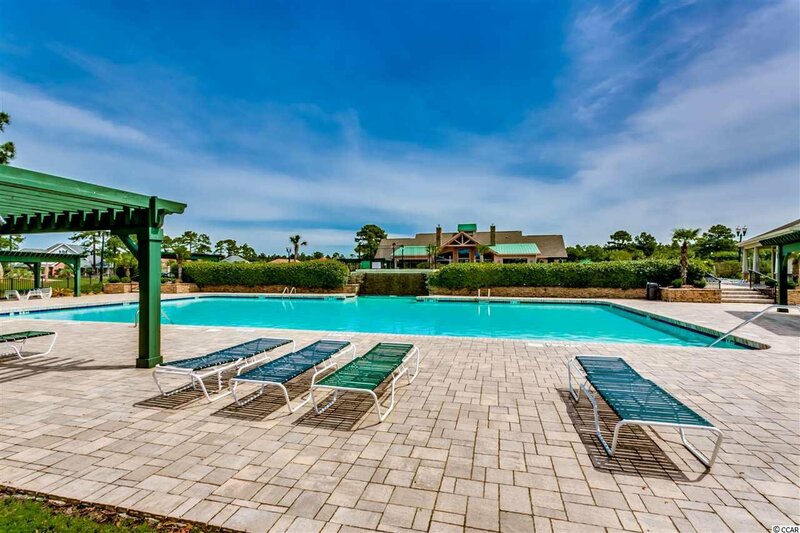 The amenity center features two large pools, one adult only, kiddie pool, clubhouse with workout facilities, tennis & basketball courts, and day docks.